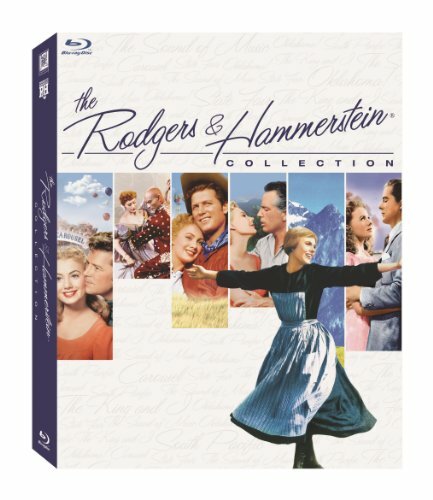 Celebrate the world’s most beloved movie musicals — The Rodgers & Hammerstein Blu-ray Collection contains all 6 films now together on Blu-ray™ for the first time ever! 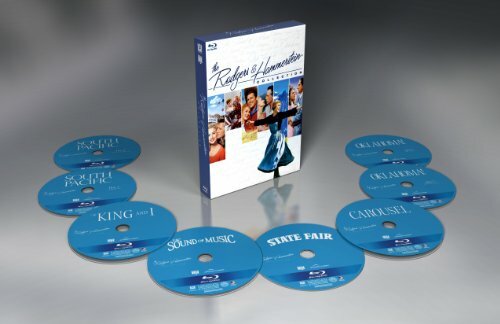 Each timeless film is in dazzling high definition for the ultimate home viewing experience. 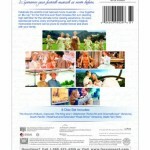 So every spectacular scene, every enchanting song, and every magical, memorable moment can be yours to cherish forever and share with your family. 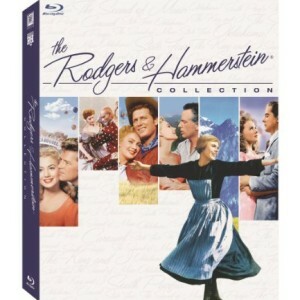 8-Disc Set Includes: State Fair (1945), Oklahoma! 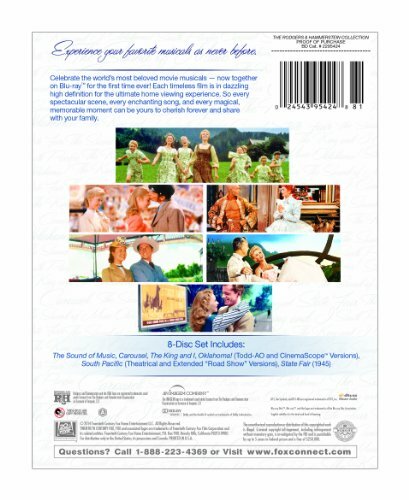 (Todd-AO and CinemaScope™ Versions), The King and I, Carousel, South Pacific (Theatrical and Extended “Road Show” Versions) and The Sound of Music.